John McMaster, the unwavering left-wing talisman in Fergie’s world-shocking Gothenburg Greats, is set to team up with Maersk Training and Route to Employment to share his experiences of leadership under arguably the greatest ever manager in world football. During his lengthy career with The Dons, Mr McMaster lifted the European Cup Winners’ Cup in 1983, two Scottish League titles and three Scottish Cups. In contrast to the way he kept strikers quiet throughout his illustrious career, his new role will see him unleash a winning mentality in those looking to progress up the professional field. Mr McMaster believes everyone has leadership within them, it’s just a matter of releasing that potential – without any need for the hairdryer treatment. He said: “This training course is about challenging people who think they can’t go that one step further in their career. “I want to share what The Boss was like on and off the field, show that, although he was hard, being a great manager is also about showing compassion. Further to that aim, Maersk Training has a few big name signings they’re talking to in terms of North Sea operators. Subsea service firm Rever Offshore has already put pen to paper, and instructor David Christie is confident the course will attract other top players. 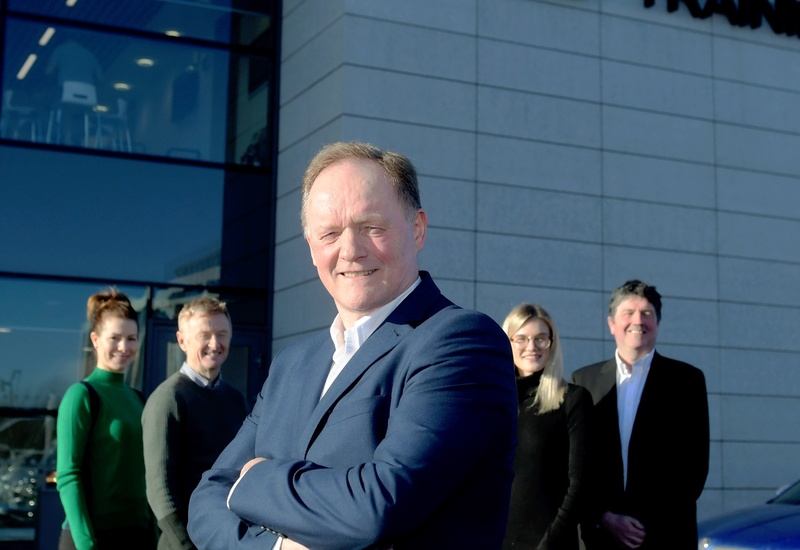 He said: “The key in any good business is leadership and what we’ve realised is that there are parallels between sport and high performing teams. “What management is often gets lost in translation so we’re looking at the human side – how people deal with people – but also how that impacts on a very high performing team. Nathan Calvert, training manager at Rever Offshore, added: “For us it’s a totally unique programme and a very engaging one.